Building on his established offerings, Heron Preston recently put together a backpack from two of his signature fanny packs. 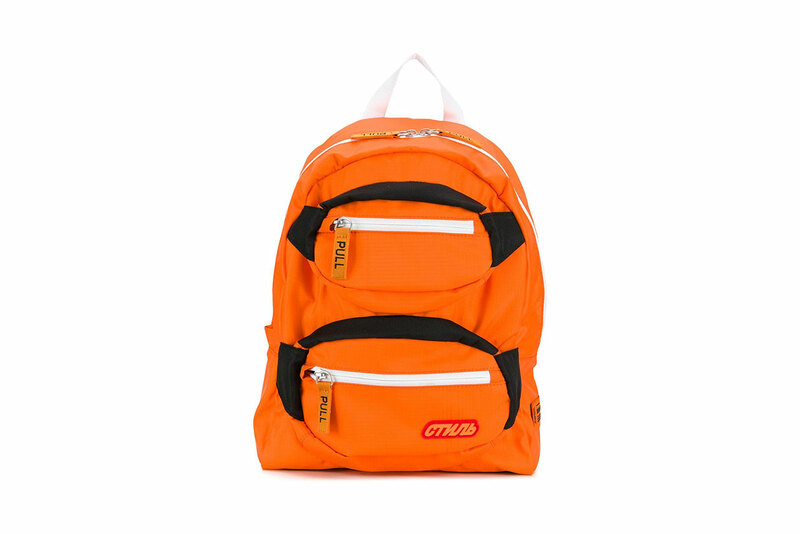 Crafted of bright orange ripstop, the carrying option features a main top opening and two separate front zippered pockets. Additional function detailing comes in the form of a contrasting white handle and two adjustable shoulder straps. Rounding up the design of the unique carrying option are “PULL” marked zipper tags, a СТИЛЬ logo badge and a HPC Trading Co. garment tag on the side. Priced at $646 USD, Heron Preston’s Pocketed Backpack is available now at Farfetch. Once again embracing the iconic sneaker’s place in skate history. Was Funk-Soul Legend James Brown Murdered? A new extensive report is calling for a criminal investigation to be opened. Ora ora ora ora ora ora!!! Continuing on with the broken-down “Cap LX” pack. Imposing careful branding to separate the character from younger audiences.